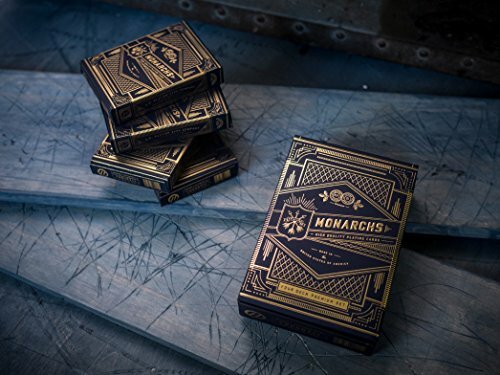 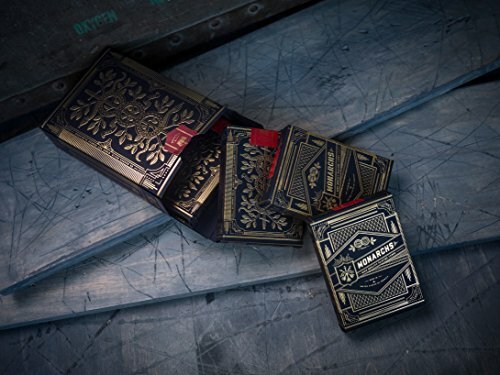 Monarch Playing Cards is the most cherished luxury playing cards. 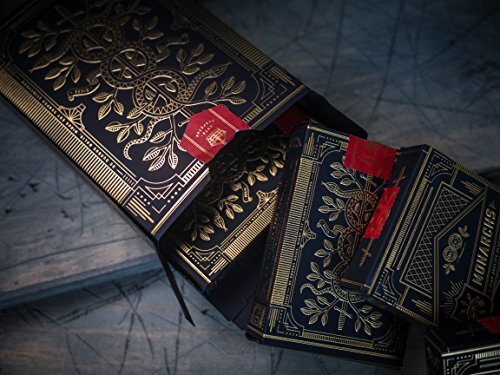 They’re absolutely stunning and feels as good as they look. 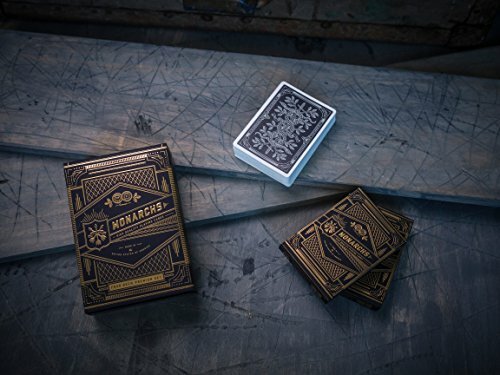 These playing cards are Made in the USA on FSC-certified paper derived from sustainable forests. 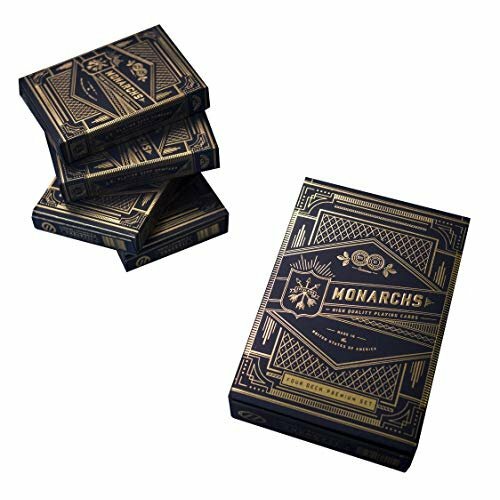 These cards are used on famous Hollywood movies now you can see me 1 and 2.